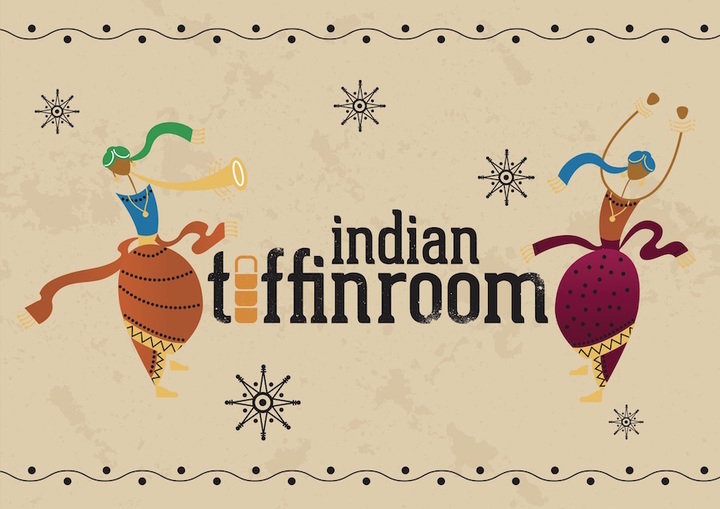 Indian Tiffin Room (ITR) specializes in authentic Indian street food that is inspired by the bustling streets of India. The food that we offer is an amalgamation of various regional dishes that are very popular in different parts of India. The dishes are freshly made to order from fresh ingredients and differ from the way traditional Indian restaurants cook their food. Our menu is healthy, less influenced by heavily flavored spices but is filled with the authentic flavours of India. Excellent food in a great venue! Food taste is really good. 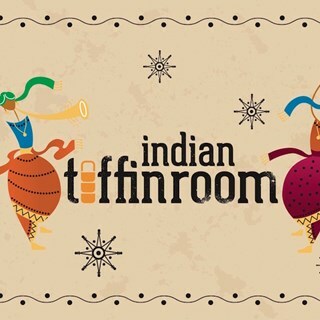 Must recommend to anyone who want to taste Indian Food. We loved it. Always amazing food; love it. Great ambience and service! Brilliant meal, beautiful flavours, great service and good value. Lamb chops are amazing! All our party enjoyed the evening immensely and the food and service was of a high quality. It would be helpful to have indications of spice levels on the menu, so choices were a little easier to make for customers who didn’t like their food too spicy. Excellent curry - really distinctive flavours. Service was efficient but friendly, given how busy the place was that evening. I've been 2 or 3 times before and it's still great. My first visit. Long overdue. The food was delicious and fragrant. I shall return. Nice food and relaxed atmosphere. Will go again. No doubt the food was tasty but the portions were very disappointing. I do not have a large appetite but a curry dish for over 10 pounds that was about half the size of a regular dish is poor. Eaten curries across the world (including g in India) but have never seen such small portions. Shame. Lovely atmosphere, food was incredible especially the puri!